WHAT A NIGHT! 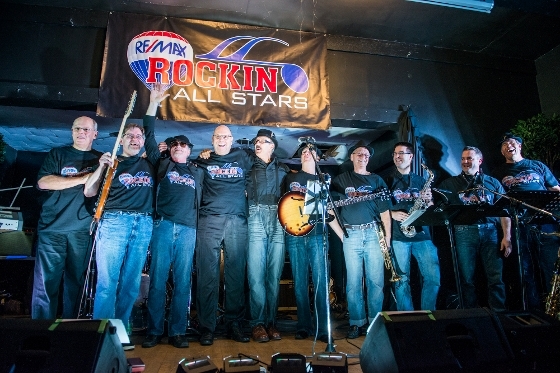 The debut performance of the RE/MAX ROCKIN ALLSTARS BAND! WOW - and all in support of the Children's Miracle Network. It was an amazing night - the band was ABSOLUTELY INCREDIBLE! They played rock and roll all night with the dance floor full of rock and rolling realtors!! And I was one of them - my feet are still sore but I had the time of my life! 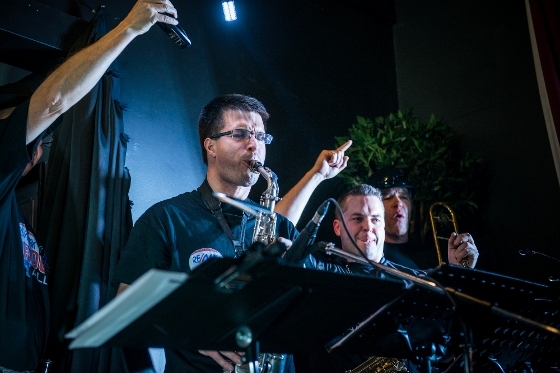 I have to brag about my business partner Dan Pigott - one of the saxophone players (see pictures below)! I am so proud that he is one of the members of this ELITE band! AND proud of the money they raised for the Children's Miracle Network! 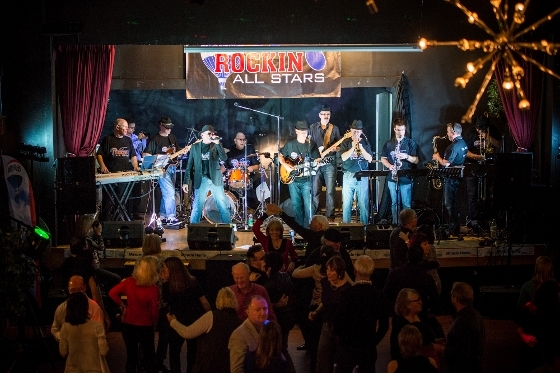 Thank you to all of you and to all of the realtors that supported this cause last night.